We’re dying to write you a murder! 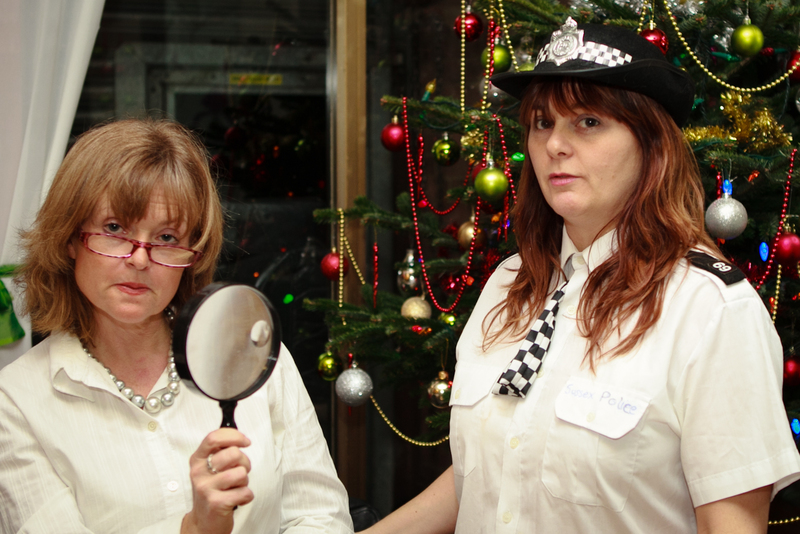 We are specialists in writing customised, personalised murder mystery parties for you to hold in your own home, or at a location of your choice anywhere in the world. To find out more, click the links at the top of the page. The scene has been set, there has been a murder and everyone is a suspect.